This topic is for discussing your issues, requests, feedback and for announcements related to Waves Ride IDE and REPL. There is also vscode plugin releasing soon. There was an update for IDE and REPL last friday! I specified my sit in the settings but at the stage - address() - I do not get my address. 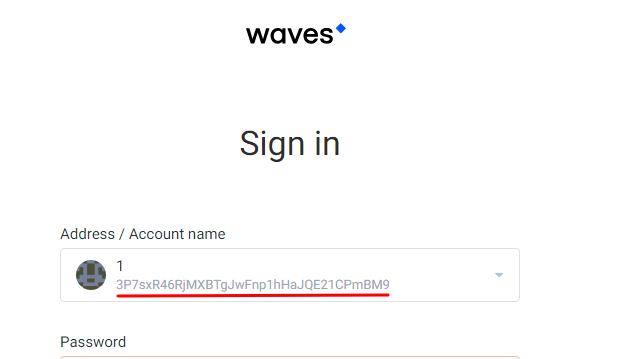 Question - Waves Ride can release my token or is it all on the test stage? I did my best to repeat and study, but I can not do anything, I’m sad: ((I want to release my token. I cannot replicate this. 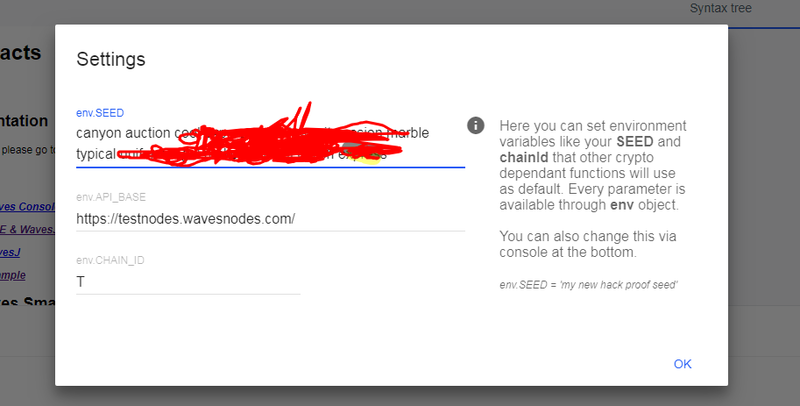 I can type any seed phrase, and get an address via address() function. Can you please provide more info? Thank you. I think this item should be added to the description. We are at the very beginning, so stay tuned for updates. I do not want to be intrusive, but I can’t do without your help, tell me how to properly re-issue an asset? reissue(as well as other functions) has not many arguments but only one, an object. 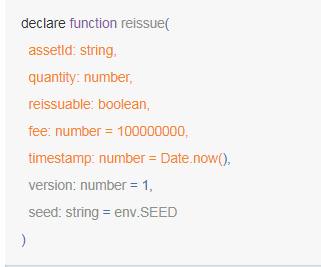 this object has default field values for time, fee and seed set. The release function does not work. Can you read the error message? Your quote symbol messed up it’s like from Microsoft Word. 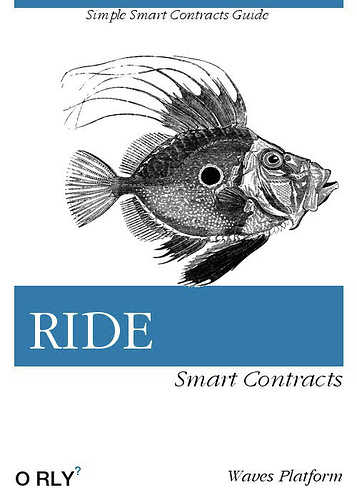 To perfect your RIDE skills you should order a brand new book. It is impossible to release, the description does nothing except a riddle. Is it really difficult to give a correct example? You’ve executed this script twice, and you have already declared ‘coin’ use var or another name. I don’t understand what you’re talking about, I’m just trying to re-issue the token, but I don’t get it because of ignorance of the function and the wrong manul. All day puzzled, there is no result.